A debutante. A bevy of blind dates. An Australian bartender. And a stalker. Dating has never been so complicated. When college senior, Savannah Guthry receives an invitation to her cousin’s wedding back home in Charleston, South Carolina, her first thoughts aren’t of flowers and dresses. Instead, she's reminded of the groom: her first love. Determined to show up and dazzle not only her ex but her spoiled cousin too, Savannah allows her friends to set her up on a series of humorous blind dates looking for Mr. Right. 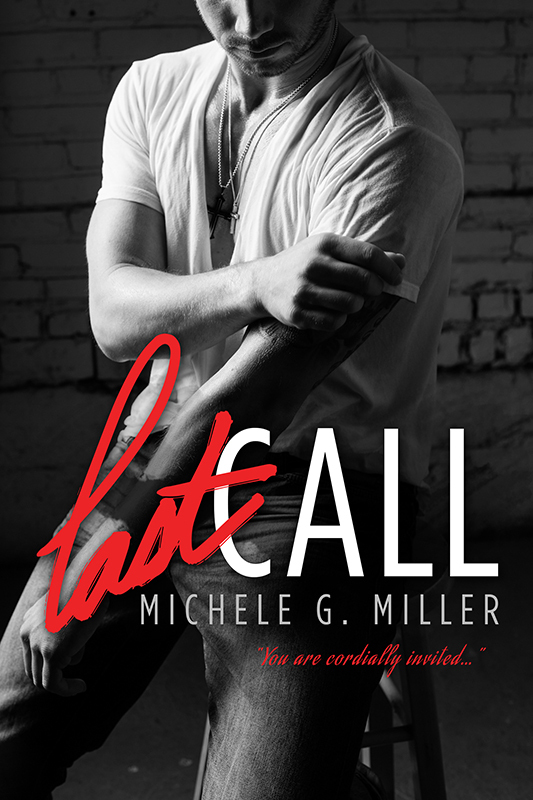 Enter Gage, an Australian bartender with a front row seat to Savannah’s dating woes. As the wedding draws near and prospects run low, Savannah realizes that sometimes you find love in unexpected places. And sometimes you find more than you bargained for.